and you would like to download a demo version, click here. download the latest version of QuickShow, click here. Detailed information on how to use the software and the hardware. 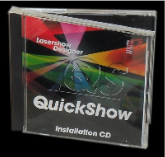 This guide shows how to install QuickShow in 8 easy steps. 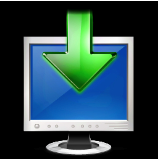 Download a zip file containing all Windows drivers here. For use by authorized dealers only. Contact Pangolin for more information.